Dwayne Dopsie had to cancel this concert. We apologize for the inconvenience. We regret to announce that Dwayne Dopsie had to cancel this concert. We regret any inconvenience that this may cause. Tickets purchased online will be refunded to your credit card account. 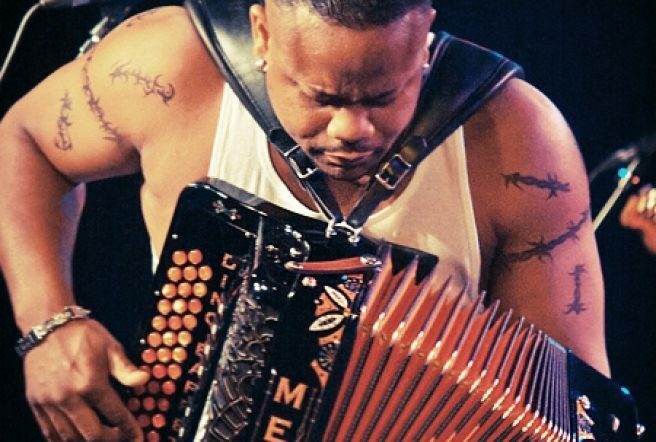 We regret to announce that Dwayne Dopsie had to cancel this concert. We regret any inconvenience that this may cause. All tickets purchased online will be refunded to your credit card.